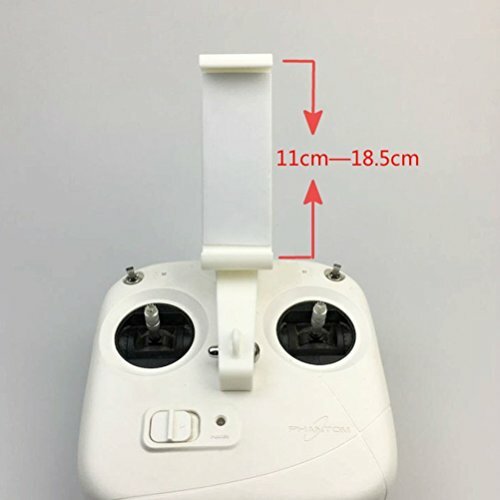 Product prices and availability are accurate as of 2019-04-15 11:33:11 UTC and are subject to change. Any price and availability information displayed on http://www.amazon.co.uk/ at the time of purchase will apply to the purchase of this product. 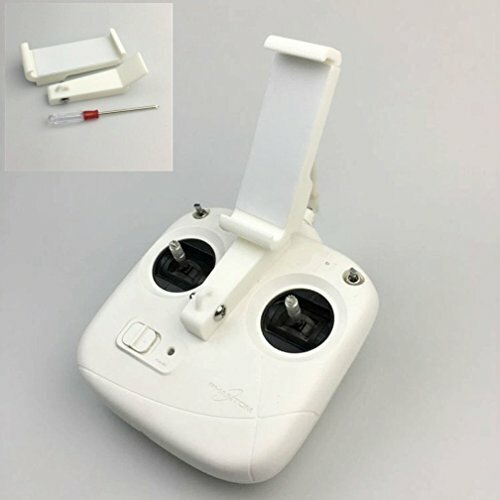 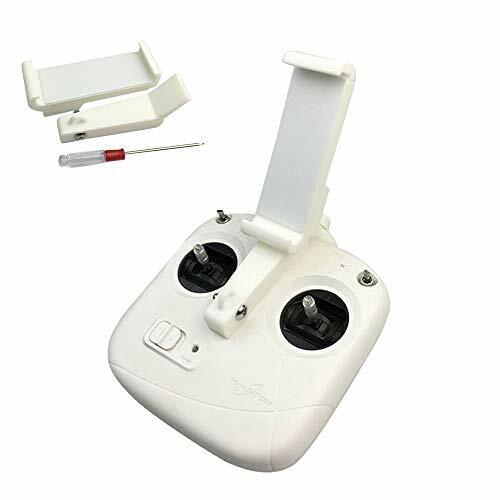 Hensych Extended Holder Controller Holder Mount Bracket for DJI Phantom 3 Standard Remote Controller Bracket FVP Monitor Holder. 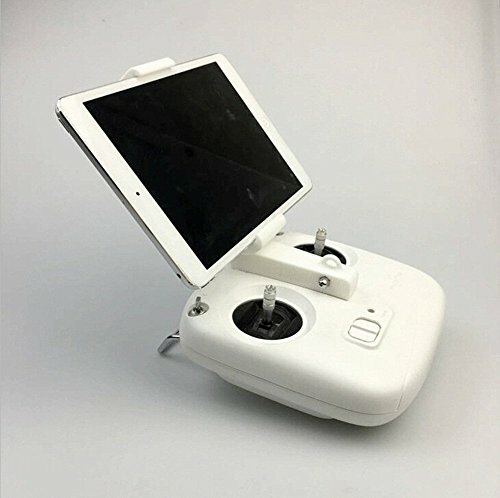 For DJI Phantom 3 Standard Version Only, Not for Other Version. 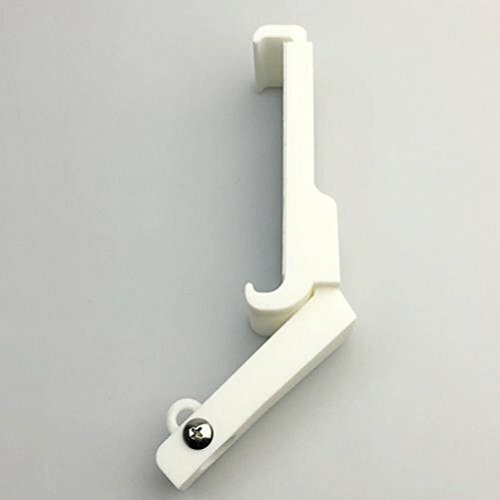 There is spring inside the holder, so that it will clamp tablets automatically Support tablets of 11-18.5cm, 7-10in.It won't affect the usage of antenna booster 3D printed material.Detachable design, easy to carry. 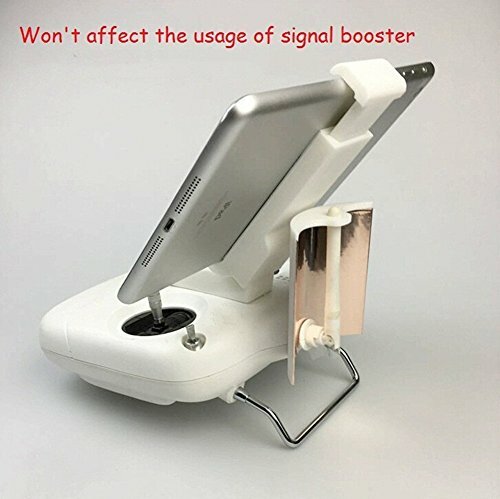 Note: remote controller and tablet are not included.